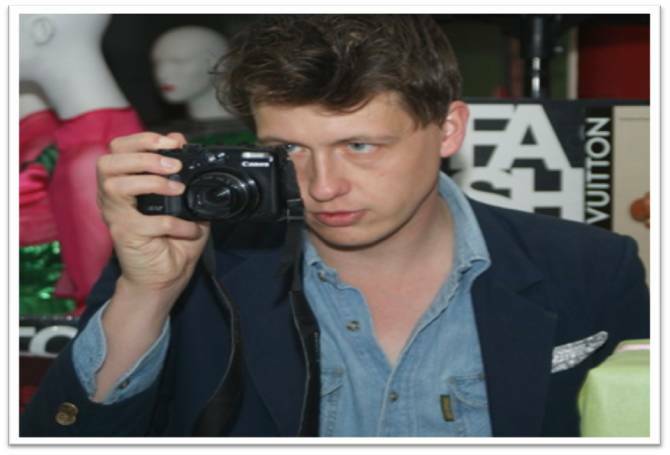 Blogging 101 – 5 lessons by Yvan Rodic the Facehunter - Lakatwalk - a fashion and lifestyle blog. This year at 16th Dreft Fashion Week Zagreb I was fortunate enough to be a host of my fabulous and always fun to be around friend Yvan Rodic the Facehunter. Last year when we met during Milan’s fashion week I told him about Dreft Fashion Week Zagreb and young and developing blogger scene in Croatia and we decided to organize a blogger intro lecture and book signing as part of Dreft Fashion Week Zagreb activities where Yvan could share his inspirations, his personal experience and his view of what blogging is all about. Yvan’s visit and his blogger lecture I thought came at the right time for young and aspiring Croatian bloggers to get the basics from someone who made his hobby into a profession. 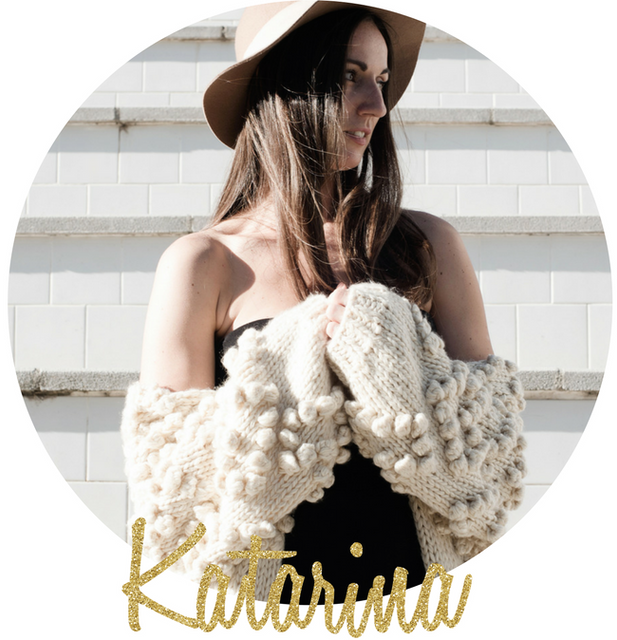 Croatian blogger scene is still very young and there are no professional bloggers but it is growing daily. Most of the current Croatian fashion bloggers are photo bloggers who take pictures of themselves or their friends in captivatingly styled outfits and about 90% of them write in Croatian and are women. Croatian blog which I most frequently visit a street style blog Croator.net. Yvan blogger story has started in 2005. when he got a quit simple camera as a Christmas gift, at a time he was working as a copywriter in advertising agency. In 2006, he started his blog on Blogspot.com and was contributing at the coolhunter.com with his street style photos. In 2006. The street style became a phenomenon. Yvan got his first big opportunity in late 2006. When he was paid by GQ online to take photos for them on various fashion events. In 2008. 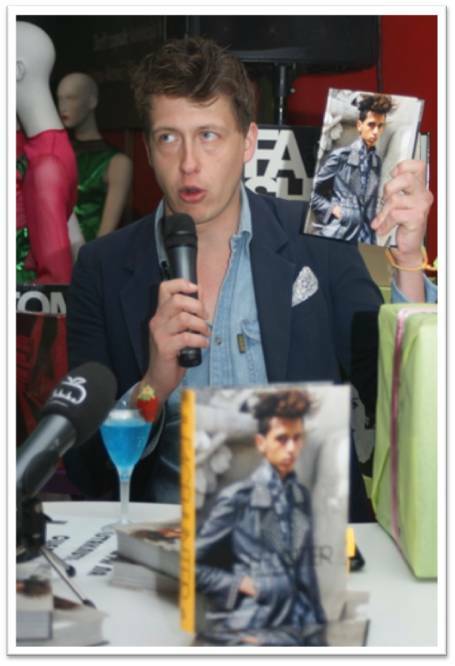 Yvan has started The Facehunter web TV show, while in August 2009. Inspired by colorfulness during his travel and seeing various cultures Yvan started a new blog - visual diary: www.yvanrodic.com . This blog is more personal and it contains inspirational imagery from Yvan’s travels – cities, people, festivals, scenery etc. In March 2010. 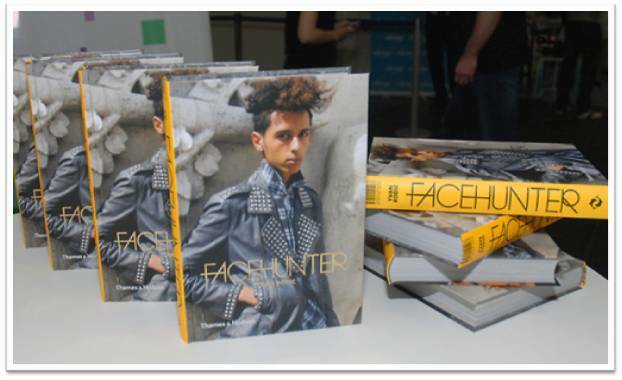 Yvan has issued a book called Facehunter which includes more than 300 inspirational street style photographs from his fashion travels. Bellow I highlighted a number of most interesting points from Yvan’s lecture. Lesson #1: IF YOUR MAIN GOAL IS TO BECOME RICH, DON’T START BLOGGING. I liked the way Yvan described growth and development of his blog and expending his area of interest, going from just taking photos as a hobby to making it into a paid, full time, life long journey including: working on 2 blogs, issuing a book, organizing photo exhibitions, doing a web TV show, speaking at conferences and collaborating with well known fashion brands. Lesson#3: HOW TO EARN MONEY? There are obviously numerous ways a blogger can earn income by placing various ads on his/hers site. Some of the most popular/obvious ones are:adNetworks (GlamMedia, Indie Click and BlogAds), affiliate sales – you recommend a product from the site, someone buys it and you get a pre-set percentage for recommending it (Google Adsense, Shopzilla, Amazon Associates, Commission Junction etc), collaborations - with clothing, accessories and/or beauty brands (ex. Rumy & Forever 21, Scott Schuman and Burberry and Facehunter & Armani). While talking to Yvan before the blogger conference I have mentioned that this is the area which would be good to clarify to start up bloggers. My primary concern was transparency with what bloggers declare to their readers as a paid commercial work and what as an actual editorial creative work. So, editorial is work/post/shoot you are not doing as ordered by a third party and for which you are not being paid while commercial or advertorial work is something you got offered to do by a third party and you are getting some sort of compensation for it – not always money. Rightfully so, Yvan said that as a blogger, you are in position to be your own editor, web designer, journalist and agent so all these “departments” in one person may interfere and indeed we all know there are a corrupted bloggers as there are people in any other profession. Although the specialty of being an agent to a blogger is still undeveloped, there is a first specialized agency for this kind of work DBA www.thedigitalbrandarchitects.com . Yvan mentioned that he does not uses their services but he does have an agent whose job is to get him commercial, paid jobs. I thank Yvan for being our guest and I encourage those who haven’t already to check out his work on: www.facehunter.com and www.yvanrodic.com . Follow Yvan on Facebook & Twitter! Zabavna je bila prezentacija. Drago mi je da smo se upoznale :)).